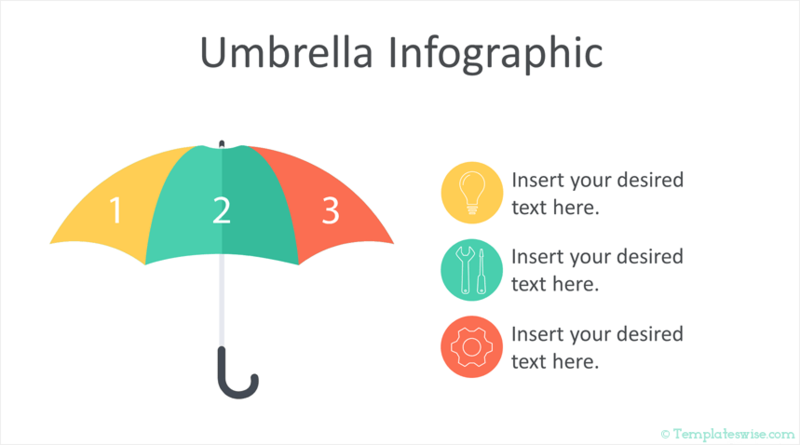 Support your message with this umbrella infographic PowerPoint template. 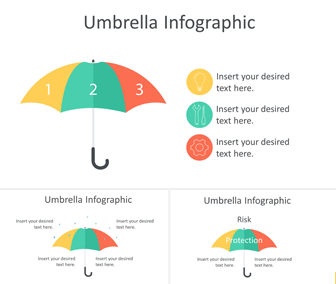 The slides include three variations of a flat design style umbrella with icons and raindrops. 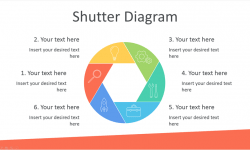 The umbrella is a great metaphor of protection – so use these slides to illustrate risk, and protection in your presentations. 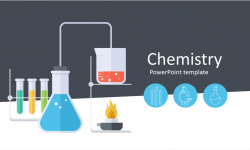 This template is great for presentations on insurance, risk management, etc.